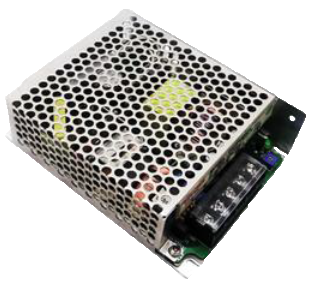 The PSMPF100 series of AC/DC power supplies offers up to 100 watts of output power in a miniature 5.08” x 3.87” x 1.48” package. This series consists of single output models with a universal input range of 90~264VAC. Each model features 105ºC long life electrolytic capacitors, high power density, efficiency and reliability, and built-in active PFC function. The PSMPF100 series is also protected against over load, over power, and short circuit conditions, has 100% full load burn-in test, and has UL609509-1 2nd Edition, IEC 6095-1:2005 (2nd Edition), and EN60950-1:2006 safety approvals. Notes: 1. This is considered a component that will be installed into final equipment. 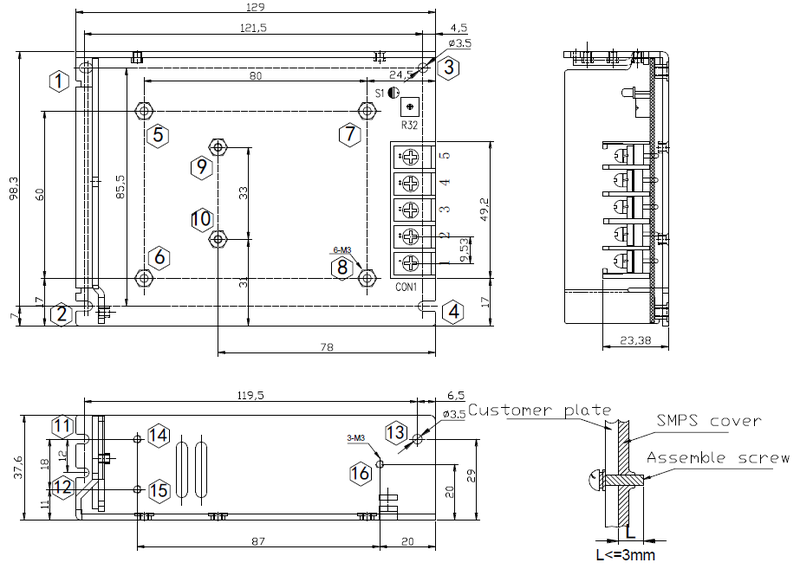 Equipment must be re-confirmed that it meets EMC directives. 2. Accessories for DIN-24 Rail Bar available. Contact factory for more information.